Rebarn Barn Beam Mantels Hot Off The Bench!! 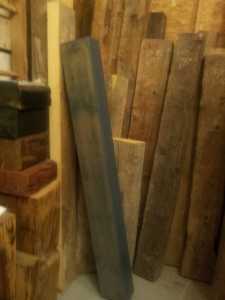 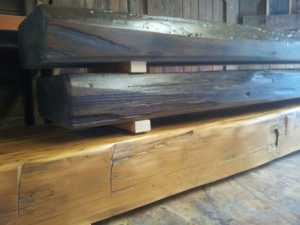 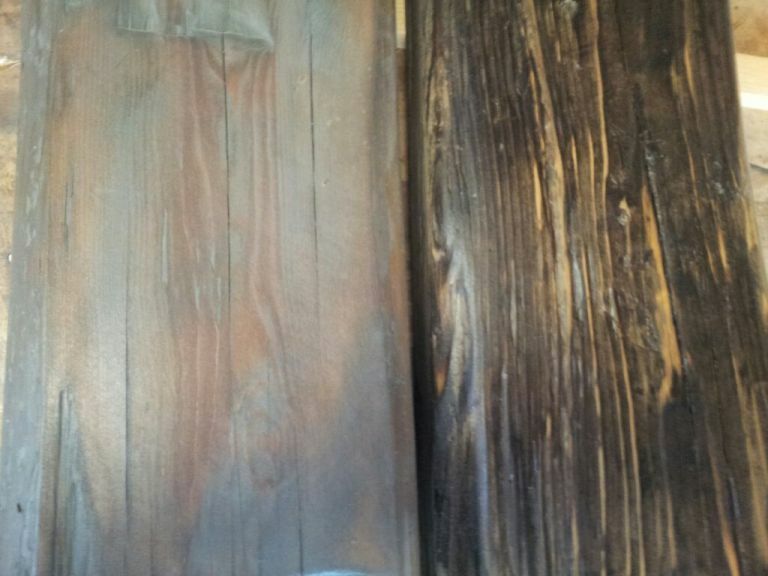 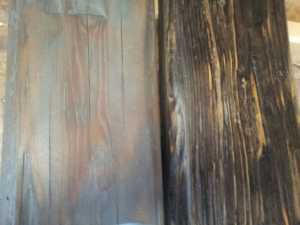 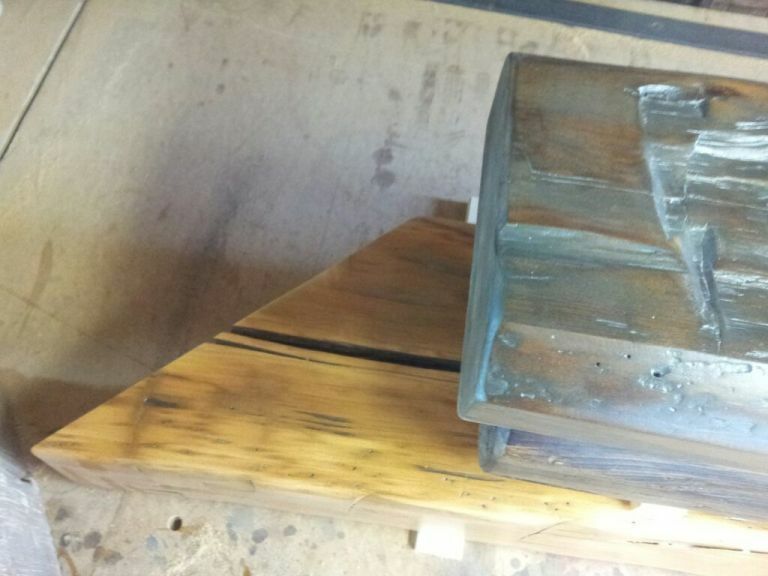 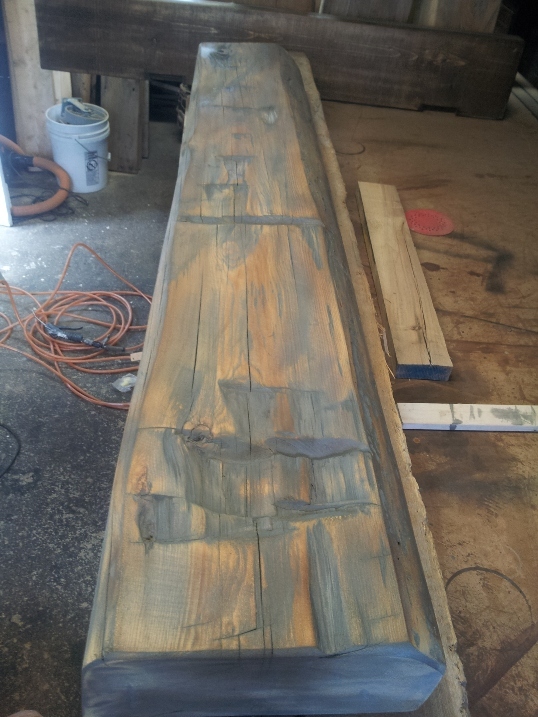 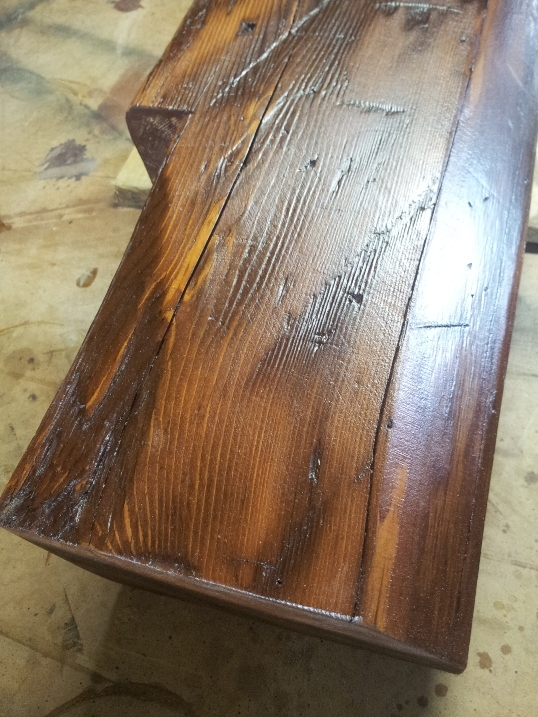 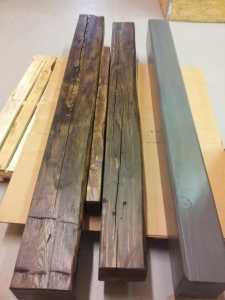 These are some recent barn beam fireplace mantels from our workshop. 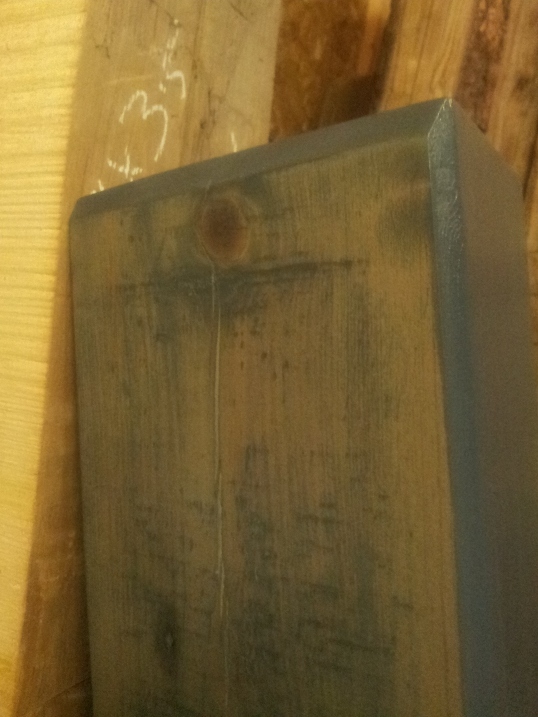 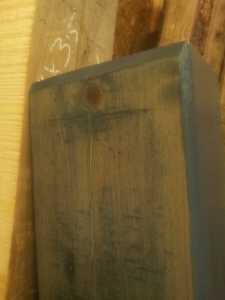 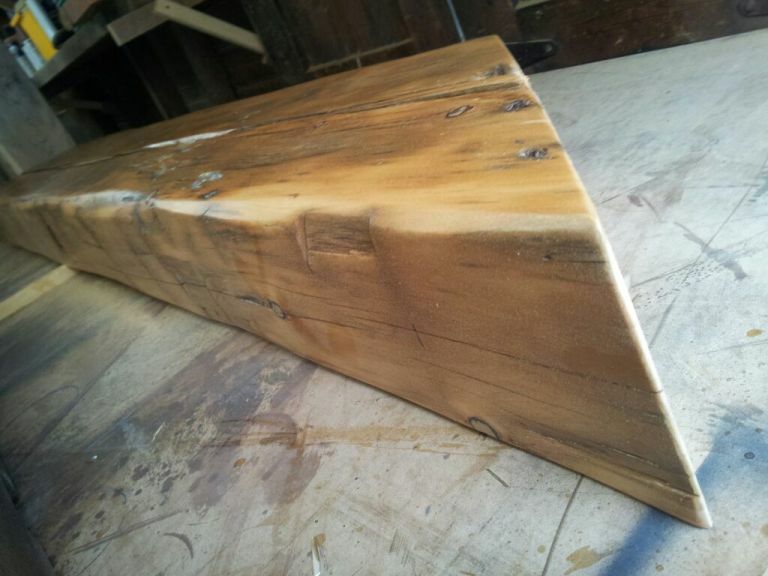 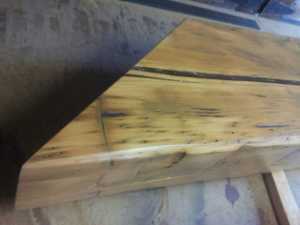 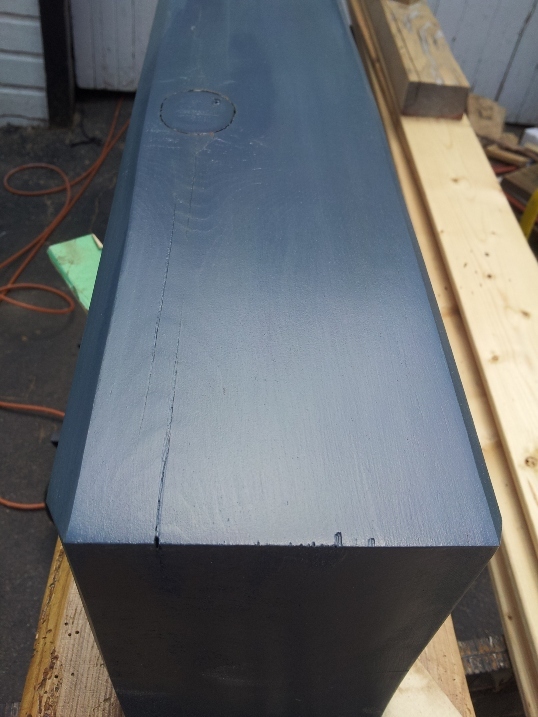 All mantels are individually custom made for our clients. 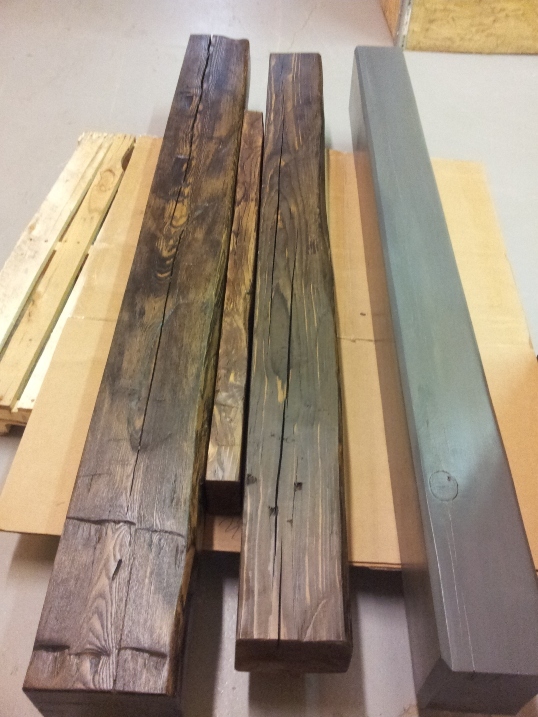 Length, width, height, shape and color are variables that our clients can decide on to create the perfect mantel for every situation. 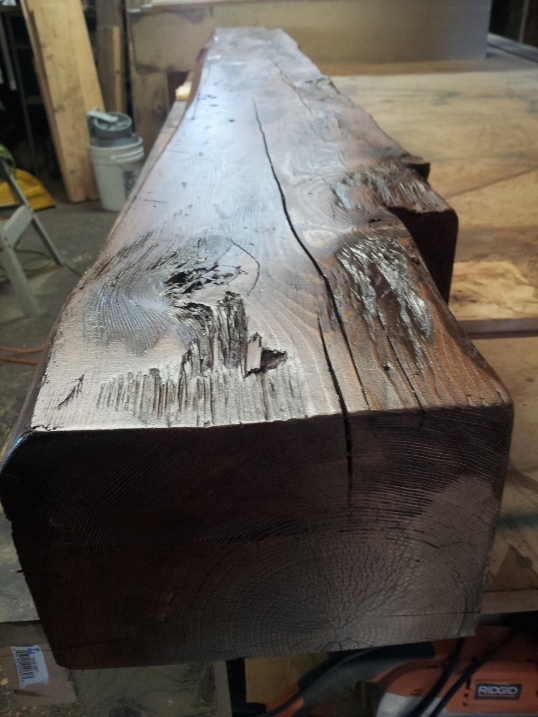 For more information about our mantels, contact Rebarn.ca @ 647-968-4004.